Welcome to Jerry Barnard Ministries Online. It is a pleasure to have you visit with us on our web-site. I hope to meet you personally and realize that we have become friends because of Jesus. I speak at churches across America, and in San Diego. I have accepted an assignment to pastor International Christian Centre in Daytona Beach, Florida Church Events. My weekly television ministry reaches around the world thanks to my partners support. Please take time to check our site here as well as signing our guest book so we can know of your visit. If you have a need then fill out our prayer request form; my prayer team and I will believe God for your miracle. God loves you and so do we! JERRY BARNARD, Pastor/Evangelist, moves mightily in the Holy Spirit! His anointed singing and power packed preaching bless people all over the world. Jerry has personally ministered in over thirty nations of the world and in all the major cities of America. He pioneered the growing congregation in San Diego where his youngest son, Steve Barnard is now Senior Pastor of Metro Church. In January 2002 Jerry accepted an assignment to pastor the International Christian Centre in Daytona Beach, Florida. Jerry and his wife Sandi have been married some 40 years and spent those years in full-time ministry. They consider their their four children and seven grand children their greatest treasures. Jerry's call to the nations has taken him all over the world, particularly the frontlines of troubled countries such as Vietnam, Cambodia, Russia, Serbia and Bosnia. He is author of several books (Search Dr. Barnard's Product here) and a recording artist with many albums distributed around the world. 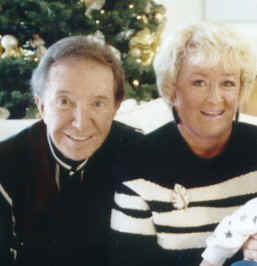 Jerry and Sandi Barnard are pioneers in Christian TV including the international Trinity Broadcasting Network. (Click for TV Schedule). His weekly program is also released on TBN, the Sky Angel DBS satelite and several other stations in major cities. Jerry has a vision to bless the churches of America and be an encourager to Pastors. When you attend his meetings expect to be blessed and never be the same, as it is a life changing experience. Truly Jerry Barnard is reaching out and touching the world with hope and healing! Please, take time to look at all the information and materials to help you in your walk with Christ. Please sign my guest book and if you are in need whether financially, physically or spiritually then go to the Prayer Request page and let Jerry know about it. He will stand in faith agreement with you for your miracle. Christian Ministry TBN Television Books Tapes Music Trinity Evangelist California . We would love to be able to pray for you and your needs. If you could please fill out the form and press "submit" we will make sure that your request makes it to our Prayer Team. It is an honor to stand with you in agreement for God's answer. 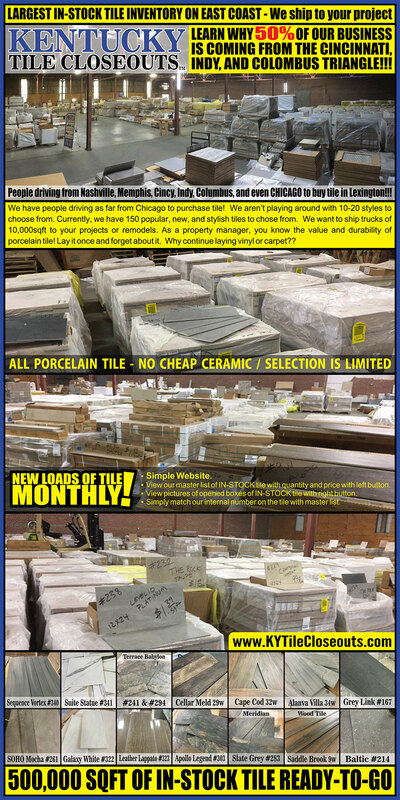 OVER 400,000 SQFT TILE IN-STOCK! TO PLACE AN ORDER: Phone, Fax or Mail in your order and payment. We are working on a secure site for product orders. Dr. Barnard is a preacher in great demand all over the world. He receives invitations to preach and helps build the local Church weekly. Check this page regularly as it will be updated to show you where Dr. Barnard will be speaking also up coming events at his home church. Jerry Barnard Ministries, Television Ministry and Online Christian Resources. Copyright 2002 by Jerry Barnard Ministries. All Rights Reserved.